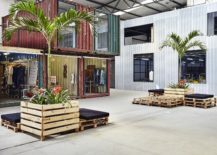 The fashion industry is not really renowned for its eco-savvy practices and is estimated to cause as much pollution in sales and consumption as it does during production. 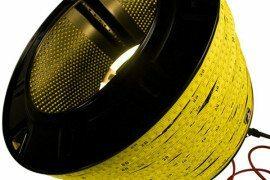 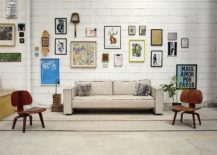 In a world where consumers are increasingly becoming more ‘green minded’, that is a practice which seems both counter-productive and unappealing. 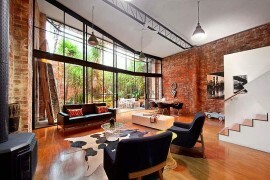 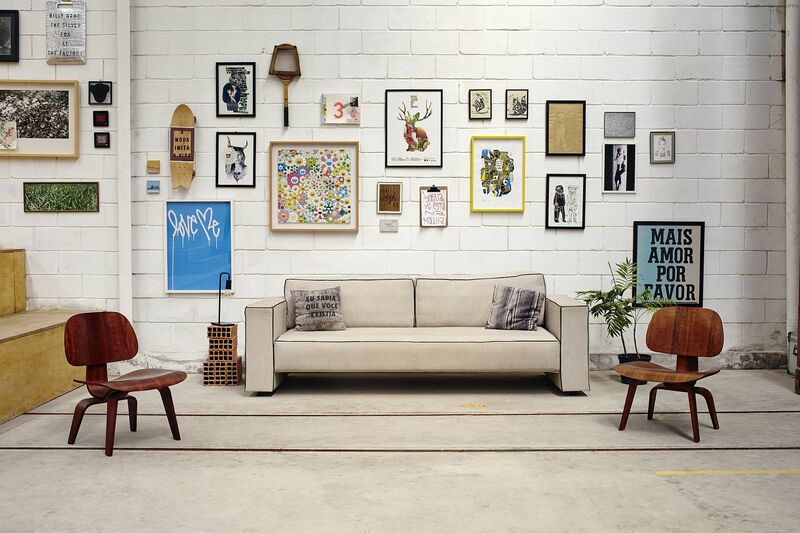 Bucking this trend with plenty of panache and design ingenuity is the unique MALHA in Rio de Janeiro, Brazil. 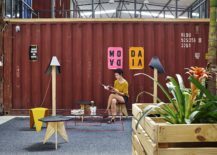 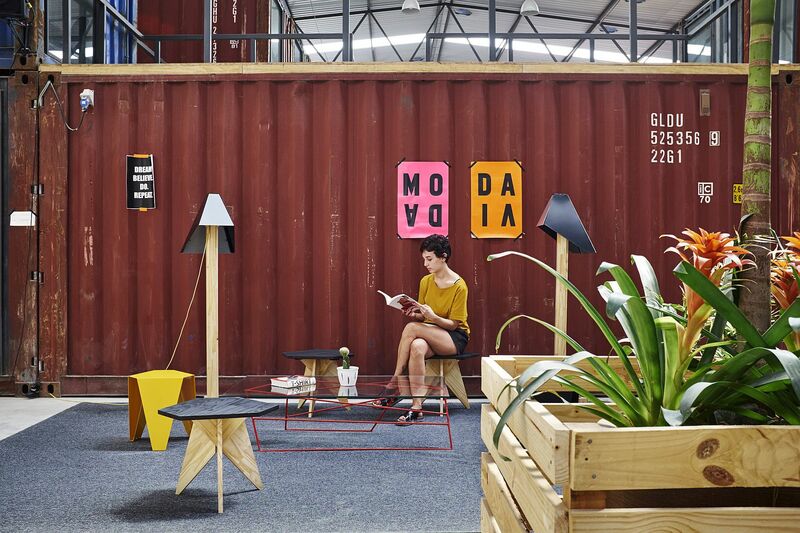 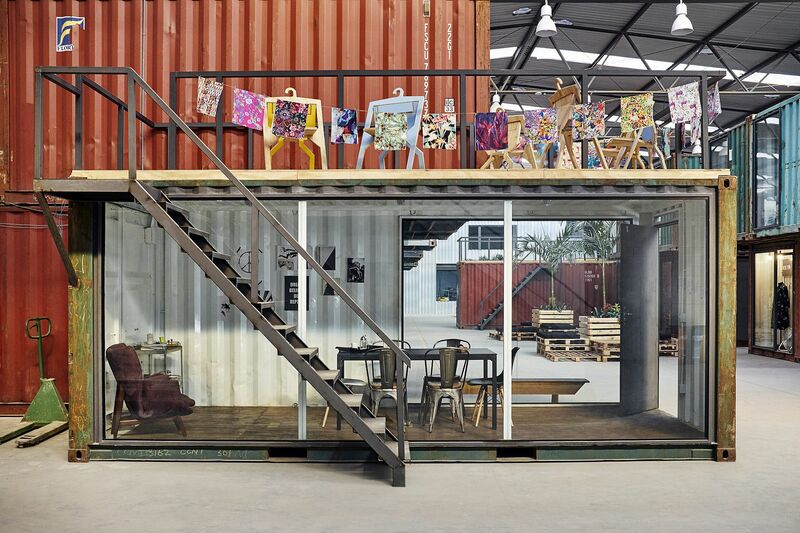 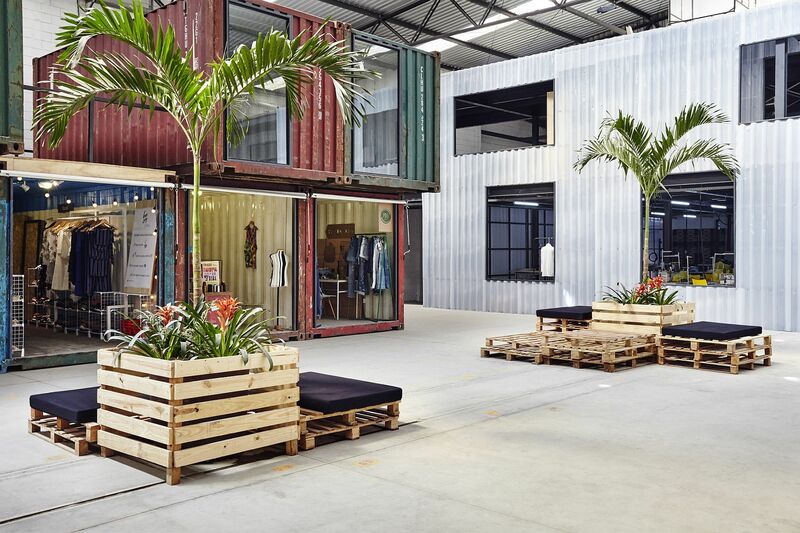 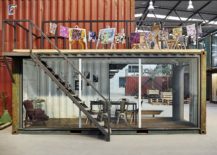 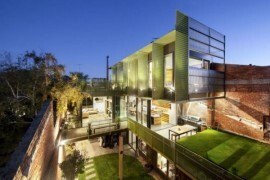 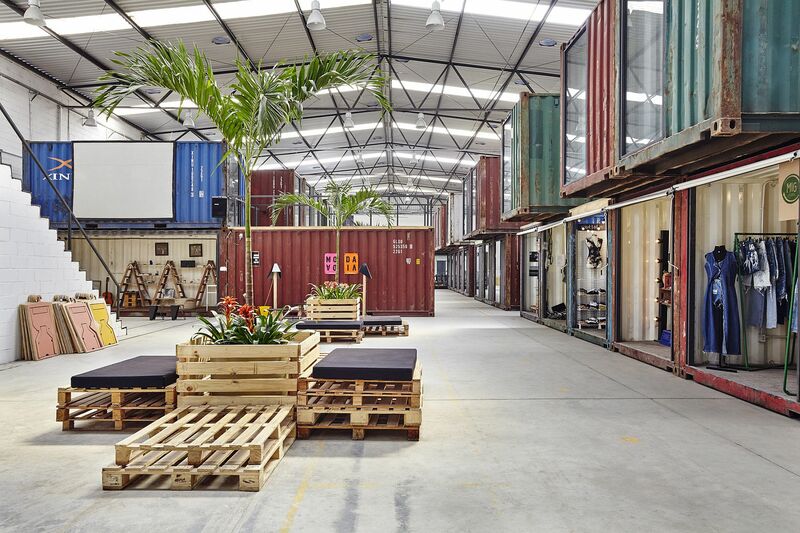 A Tavares Duayer Arquitetura design, this stunning complex was crafted from an old warehouse and 42 repurposed shipping containers and acts as a crucible for sustainable and eco-friendly ecosystems which aim to redefine the fashion industry. 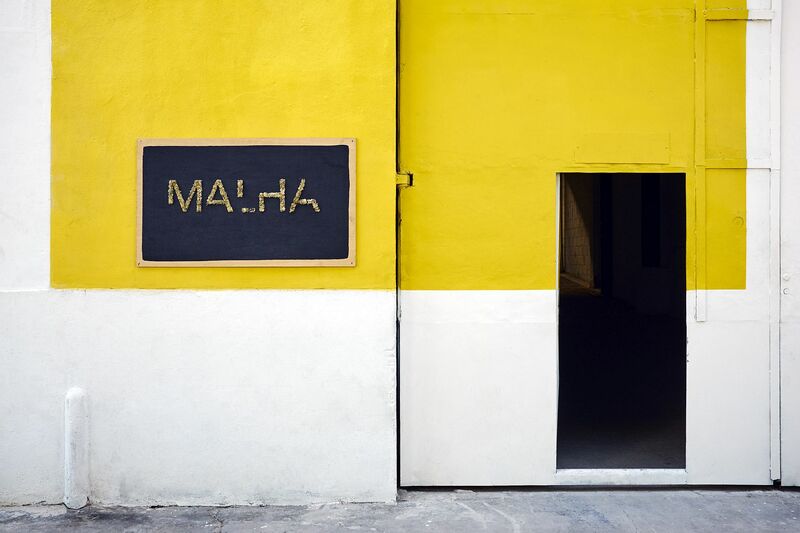 With ideas such as fair trade, environmental and social sustainability and independent local production MALHA acts as a unifying hub for likeminded folk from the Brazilian fashion scene and is being dubbed as the largest fashion platform in all of Latin America. 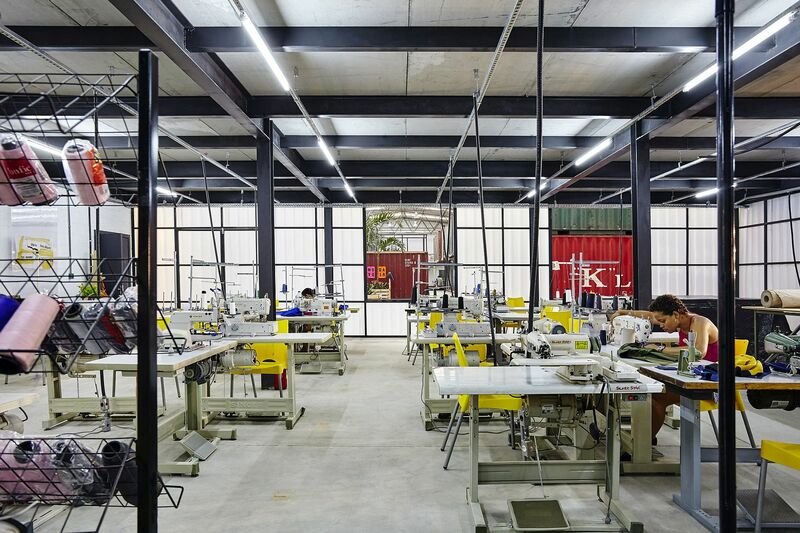 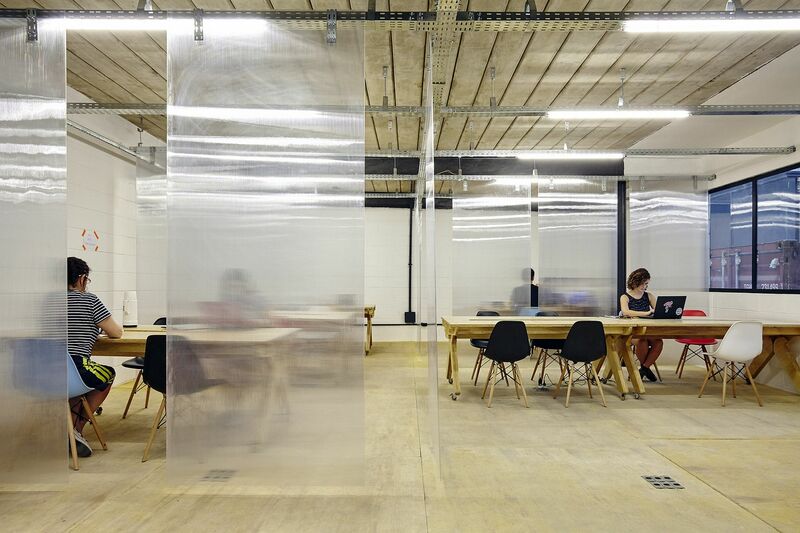 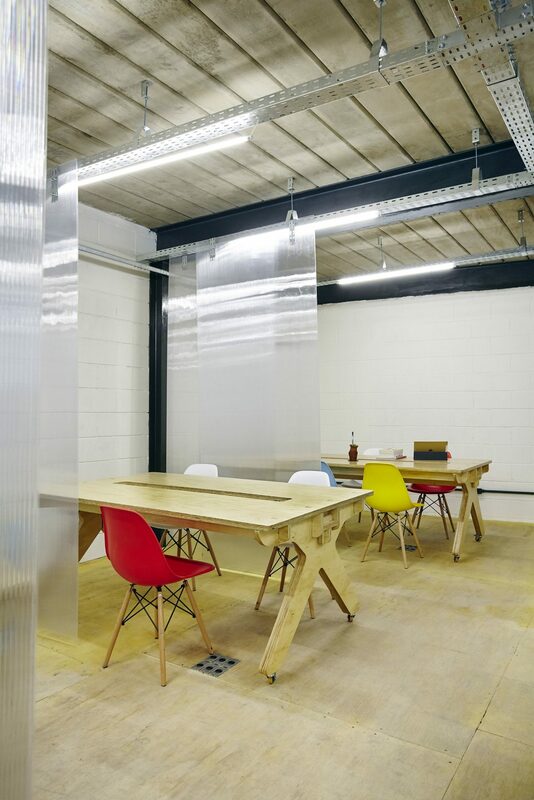 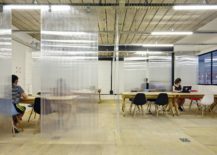 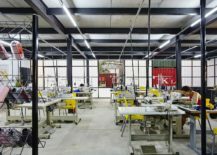 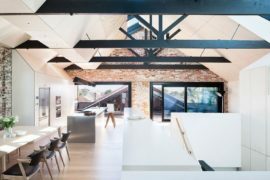 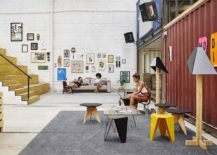 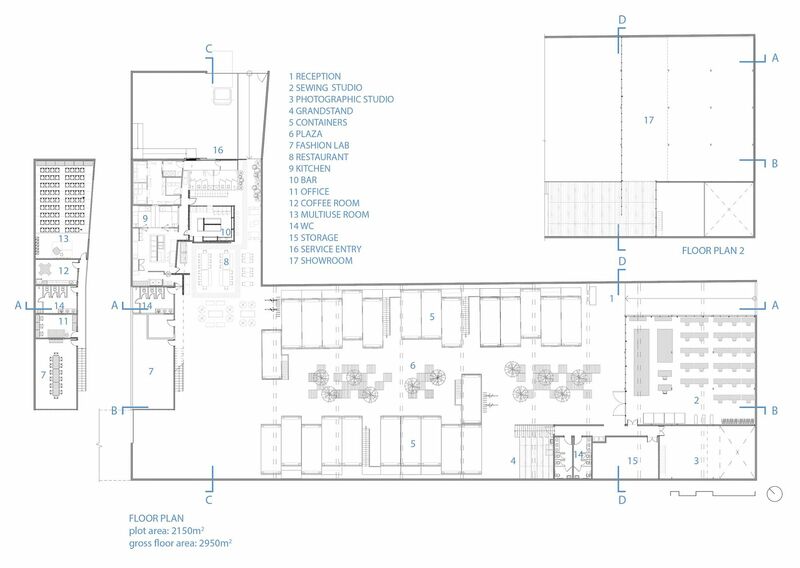 Of course, it brings the added credential of eco-conscious production and sales of goods and under this 2500-sqaure-meter shed, a multitude of fashion brands, design firms, sewing studios, showrooms and photography studios take shelter. 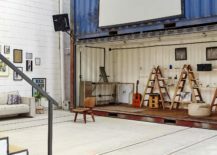 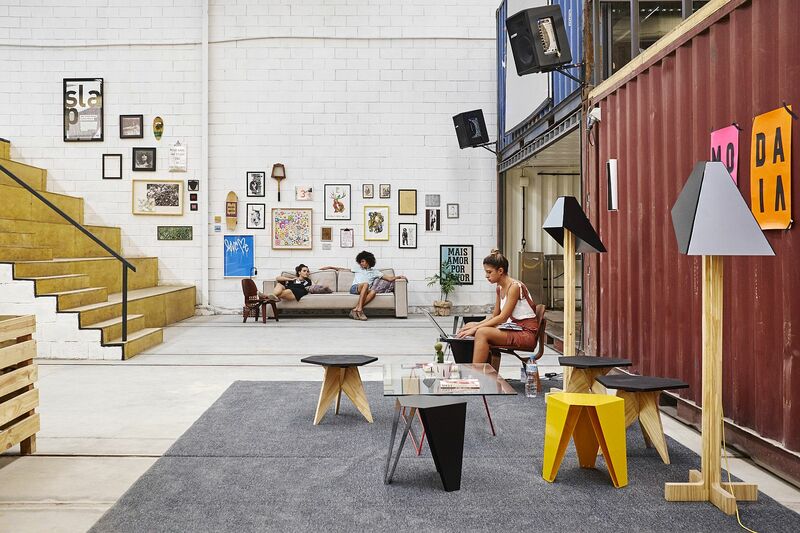 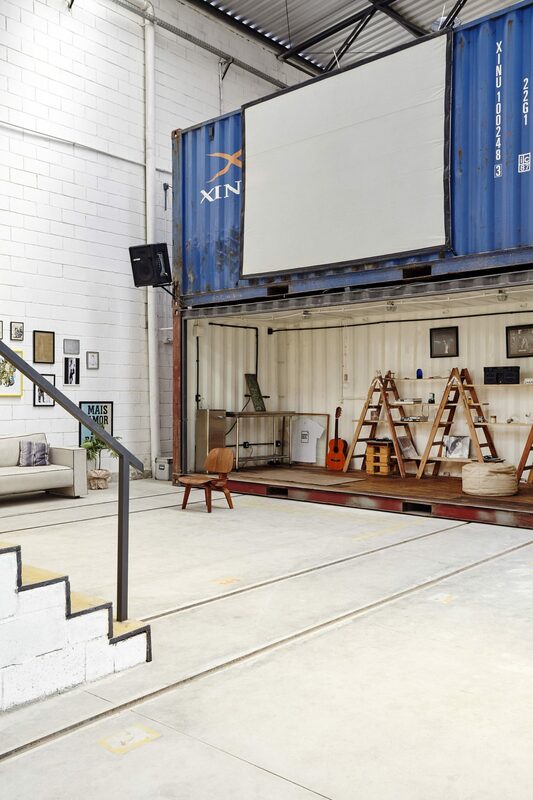 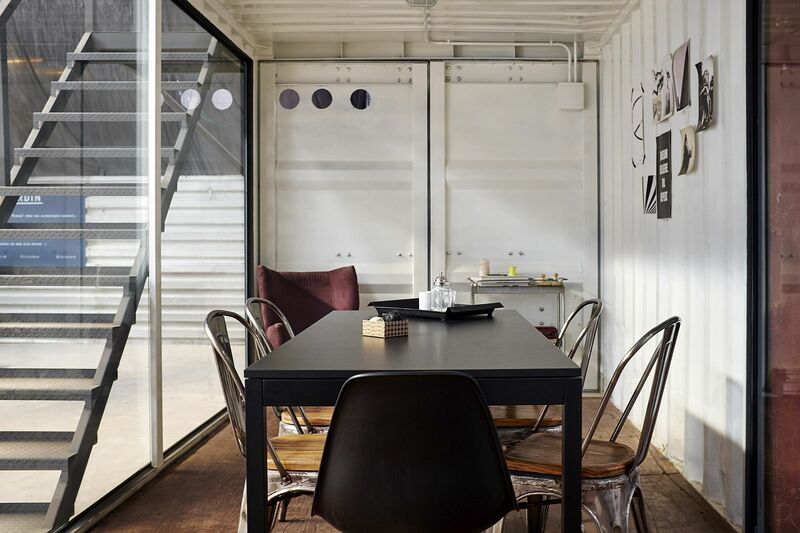 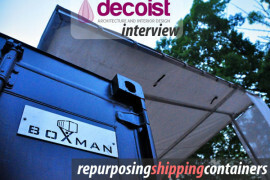 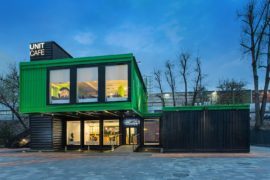 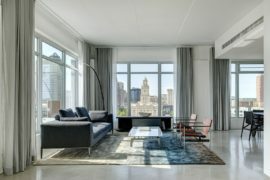 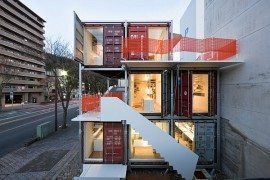 Each shipping container has been designed keeping in minds its specific purpose and one finds everything ranging from shared kitchens and auditoriums to restaurants and chic shops in here.